The Elks Run Watershed Group can help you restore your septic system with our grant funds that provide for repair and replacement up to $7,000. You can also save 50 percent on pump-out costs, up to $150. This is a limited-time offer for Elks Run Watershed residents. 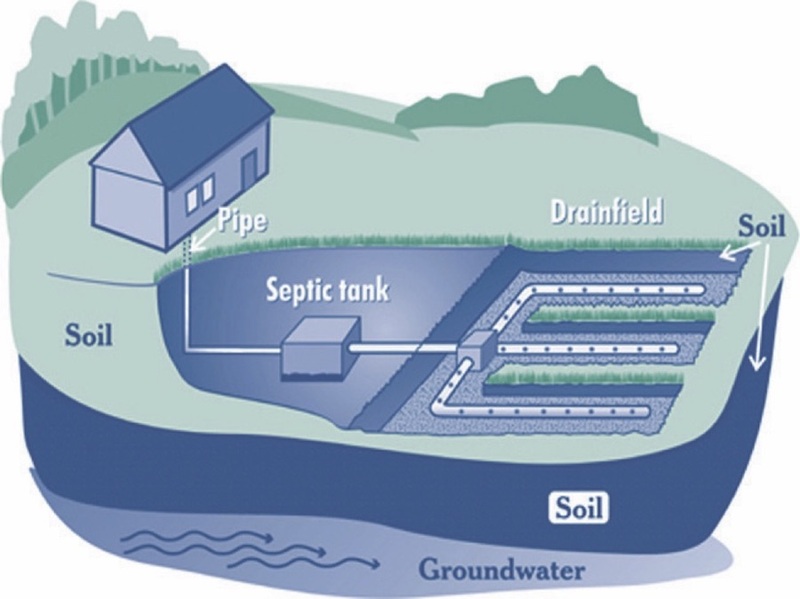 Letting a septic system fail STINKS and poisons the water you and your neighbors and friends drink! The process is simple and fast. This offer can save you thousands of dollars! Together we can keep our drinking water safe. Contact: Kristen Bisom at kristenbisom@elksrunwatershed.org, or call (681)247-3011. Sign up for our email newsletter to keep up with our conservation efforts.